Dentist - Orthodontist - Aldent S.C.
Our Centre has been created to cater for the various needs of our Patients in the field of dental medicine. We are here to fulfil the expectations of everyone who cares and feels responsible for personal health and the health of those held dear – your orthodontist Lublin. 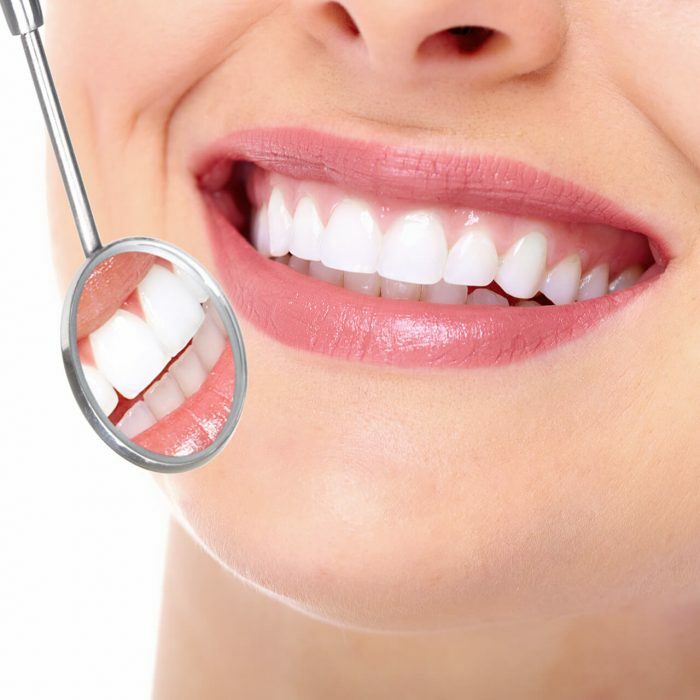 Our help is directed towards those clients who have refined needs and who pay great attention to having a wonderful smile and a desired aesthetic effect. Welcome to our Centre, Dr n.med. Małgorzata Majewska-Paradowska, and the team – Your dentist and orthodontist in Lublin! Welcome to our Centre, Dr n.med. 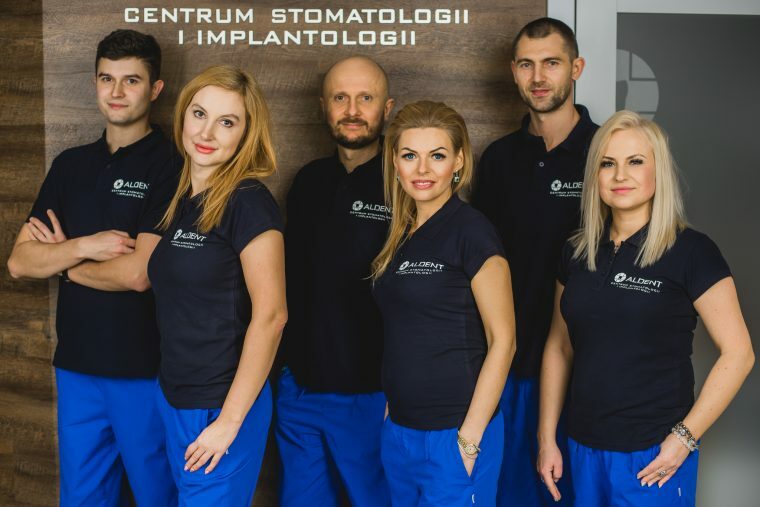 Małgorzata Majewska-Paradowska, and the team – Your dentist and orthodontist in Lublin! 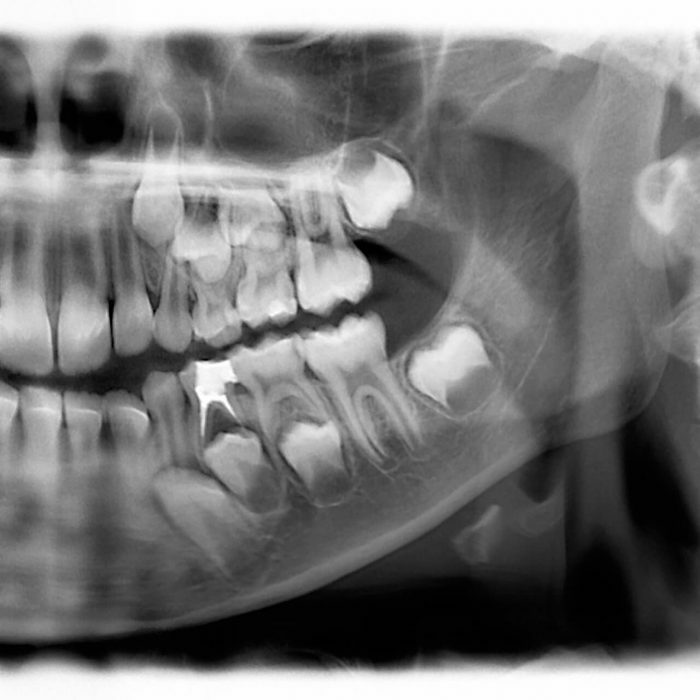 The medical study of the reconstruction and recreation of missing teeth is developing very dynamically these days. 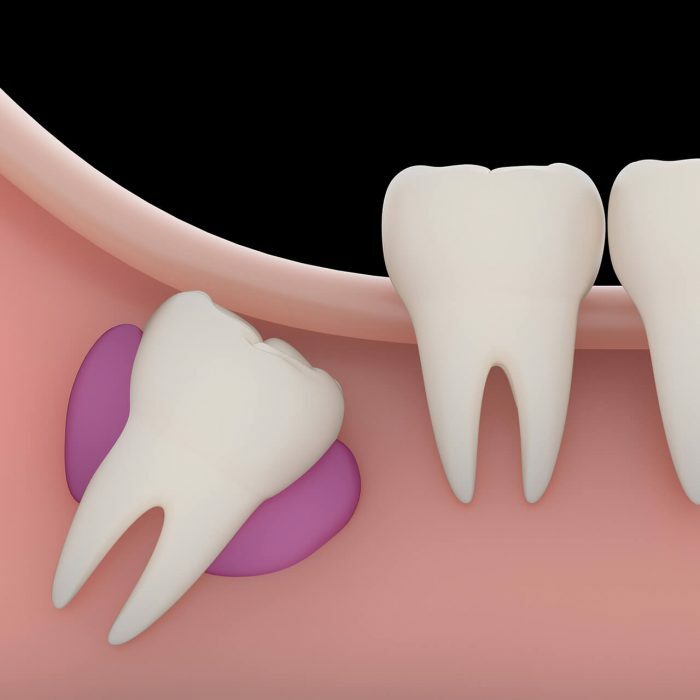 We conduct root canal treatment in order to save a tooth or teeth which otherwise would have to be removed because of leaving untreated canals. 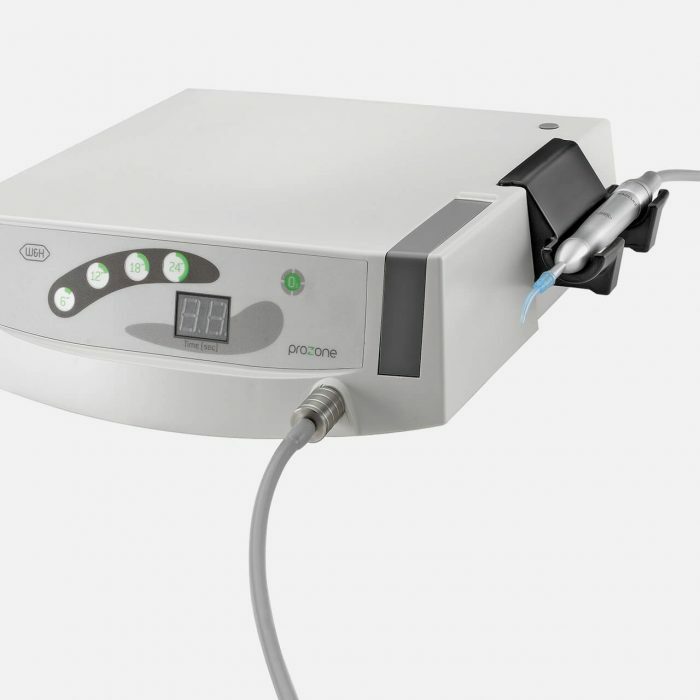 At Aldent, we work with modern teeth whitening systems. Numerous clients have already trusted us. 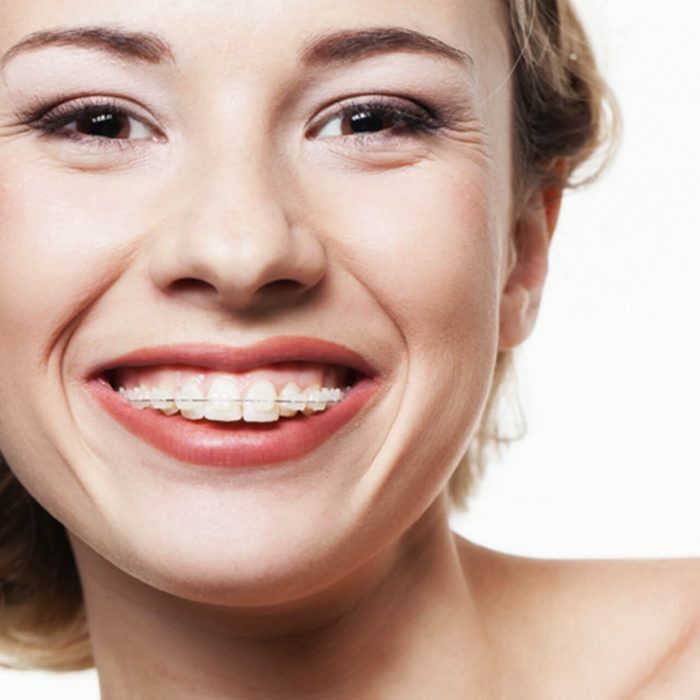 Orthodontics is a branch of Dental Medicine that deals with the treatment of malocclusion. The name comes from the Greek language: orthos – meaning ‘straight’, and odous – ‘tooth’. 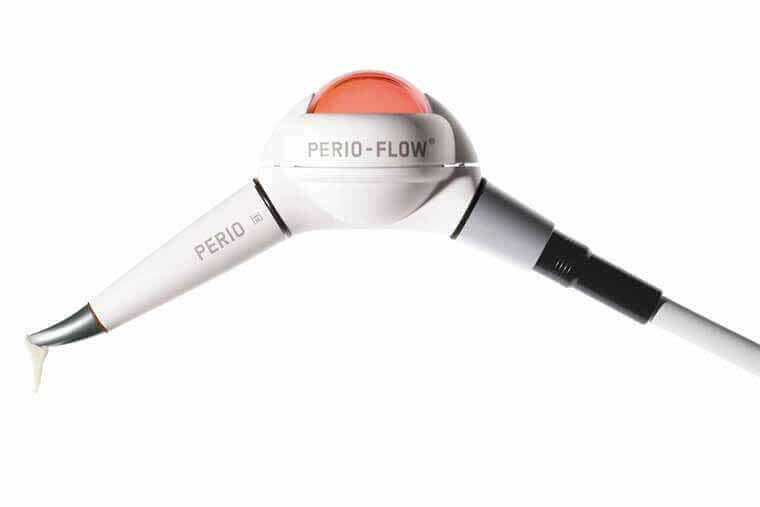 It points to the priority – straight, even and beautiful teeth. 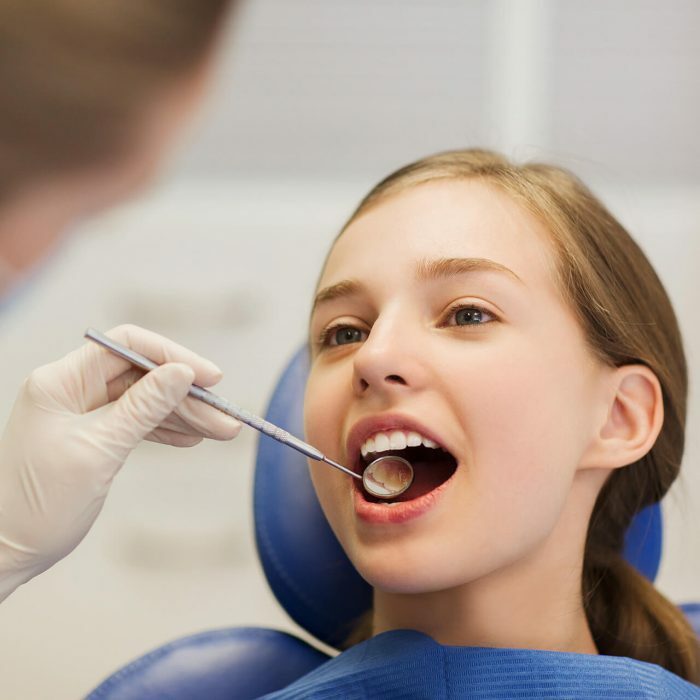 Dental surgery is not only connected with the procedures of tooth extraction. Within this speciality we conduct a wide range of procedures in the area of mouth cavity, including the procedures supporting other dental fields and periodontics (periodontal and oral mucosa diseases). In our Centre a special dental consultations key has been designed in order to detect and then to treat periodontal diseases. In our Centre we put great emphasis on the diagnostics of dental caries. 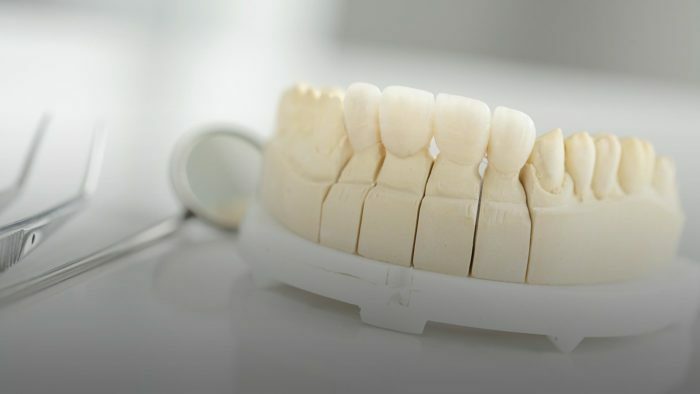 We use state of the art technologies to assess the health of Your teeth, which allows us to increase the detection of dental caries by over 90%. 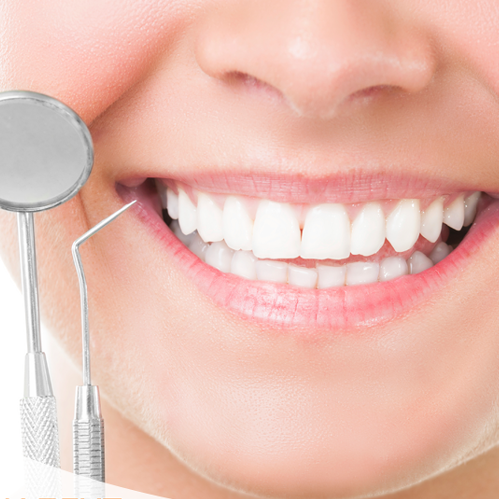 The main goal of prophylaxis is the prevention of tooth and gum diseases. 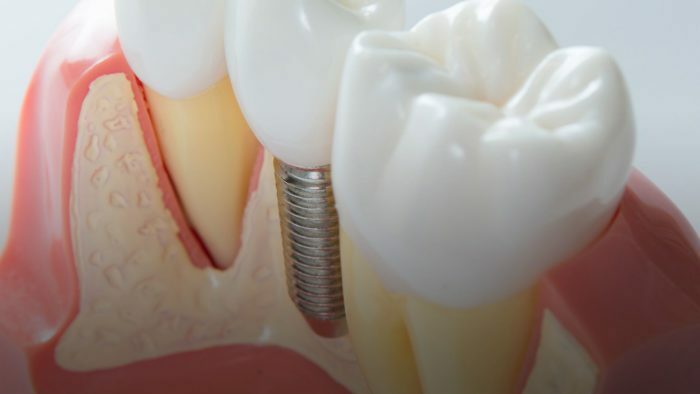 The professional removal of tartar, both above and under the gum, and the removal of sediment from teeth should be carried out every six months. Our centre is fully prepared to help your children. 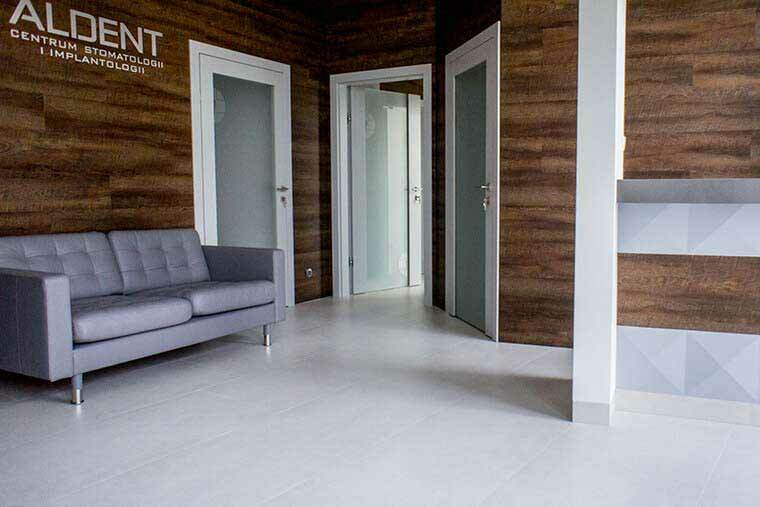 We would like the dental treatment at Aldent S.C. in Lublin to be fun and to be remembered positively. Therefore, the first contact with the doctor is an adaptive visit that aims at making the child familiar with the place. 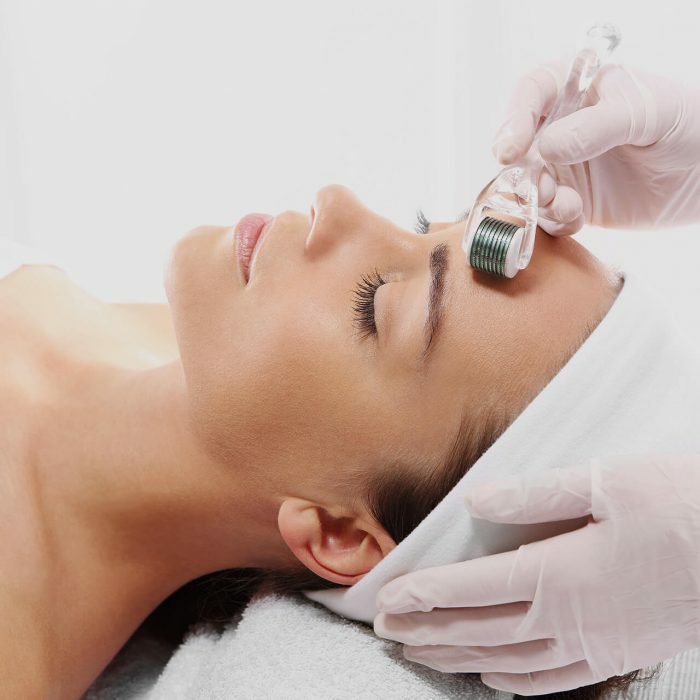 Aesthetic medicine deals with the improvement of the quality of life through the refreshment and rejuvenation of our looks. 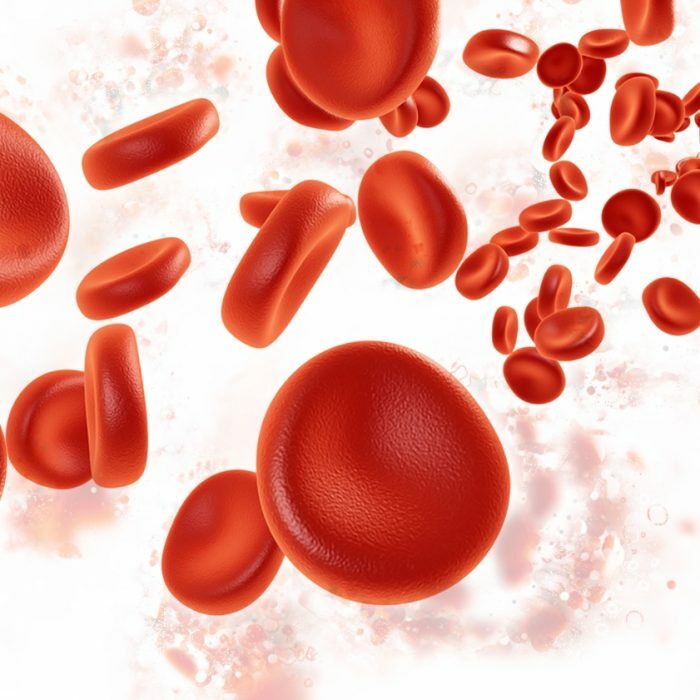 Ozone therapy Ozone is a gas that has the smell of the air after a storm. It is formed at the temperature of the electric arc during lightning strikes.